Do you work on logging equipment? 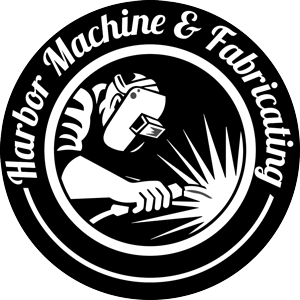 Yes, it is one of our specialties and we’ve been working on logging equipment since we started Harbor Machine. What kind of machinery do you work on? We repair all types of industrial equipment, pulp and paper mill equipment, textile equipment. We do design and build new conveyor systems for industrial companies, build posts, beams, and railing for contractors for homes and retail businesses. We build Dewiring systems for the pulp and paper industry, and build customized conveyor systems for a variety of industrial companies. Do you come out and work on my jobsite? Yes, many of the jobs we do require our company to do field measure, design, construct, and install the equipment. We have built large conveying systems in our facility. We can also handle large logging equipment in our shop – log trucks, shovels, low boys, etc. to repair drive lines, broken reaches, brackets and beds. How small of a job can you handle? We have the ability to machine items for smaller equipment. Can you do both small and large production runs? We do not have any CNC machinery for production runs. Because of this, most of our work is custom and is designed to your exact specifications.